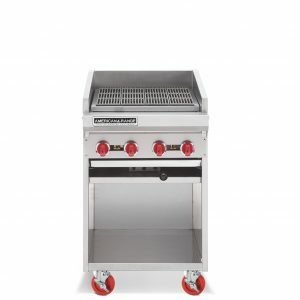 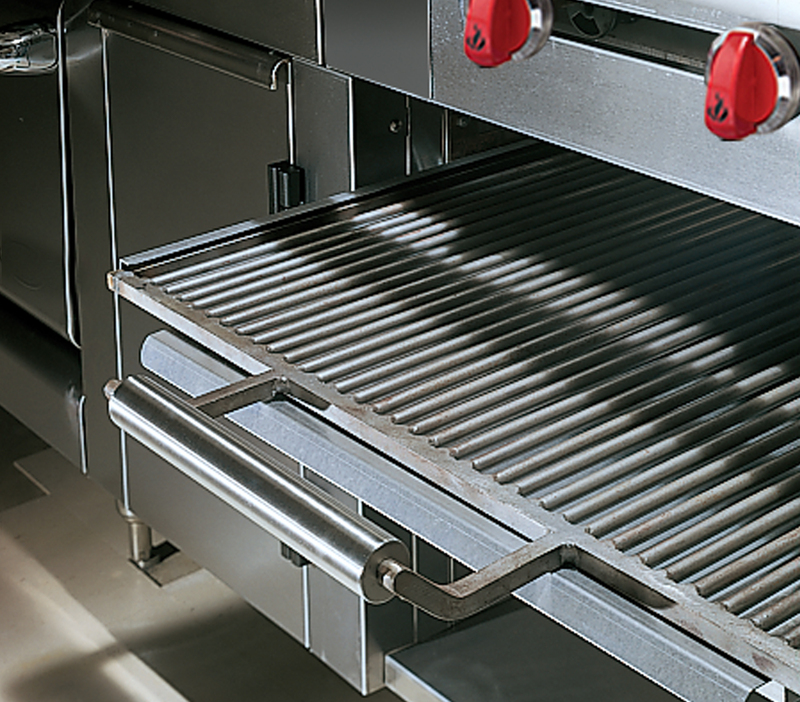 An option for additional broiling includes a roller-mounted rack for easy-glide movement. 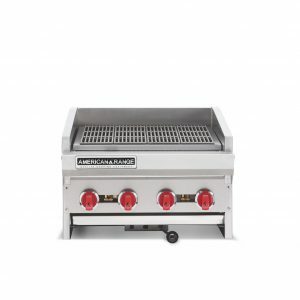 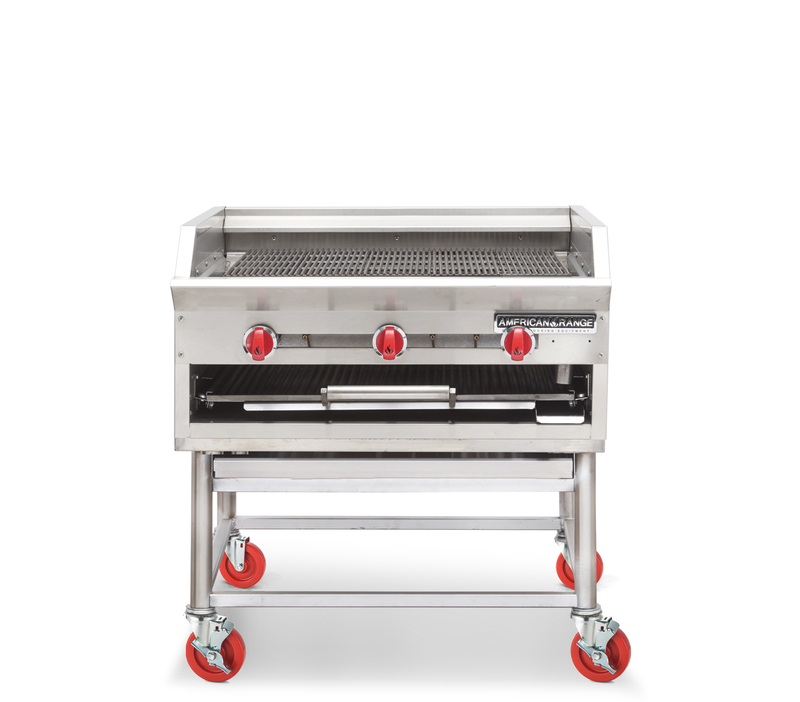 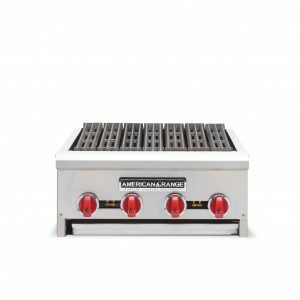 The Medallion Broiler utilizes stainless steel radiants heated by 30,000 BTU H-type cast iron burners. 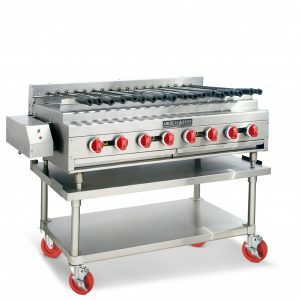 The Stainless Steel radiants offer unparalleled durability and heat distribution.